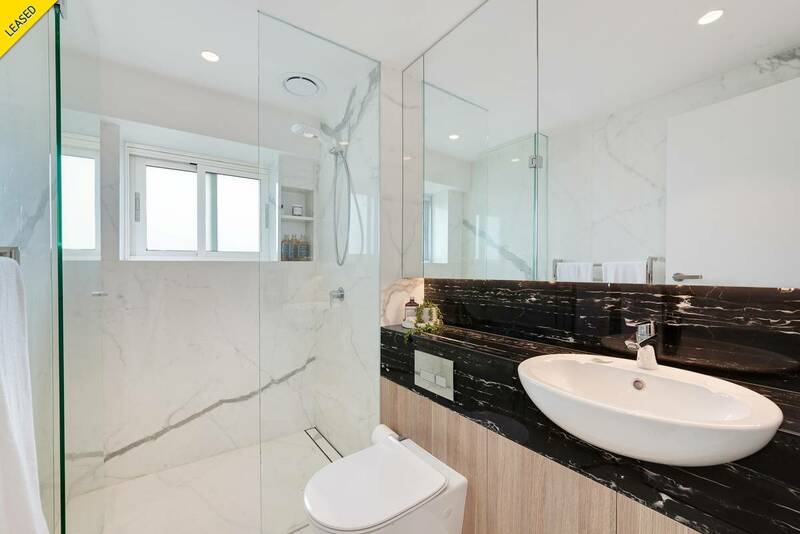 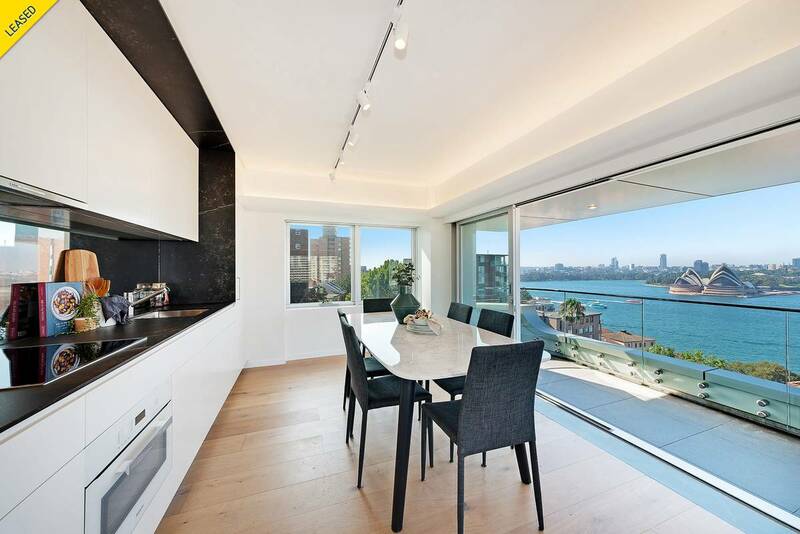 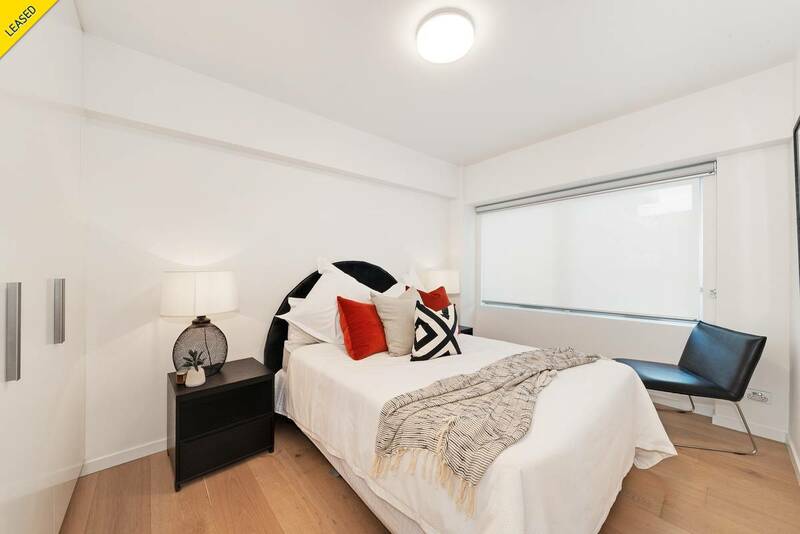 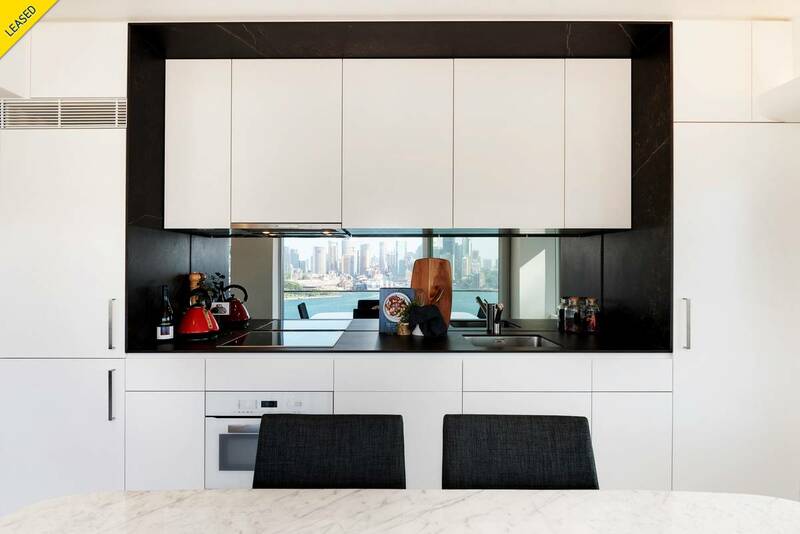 Perched on level 8 in this recently upgraded modern building, this luxuriously appointed apartment boasts an abundance of natural light throughout with 270 degrees of magnificent water views. 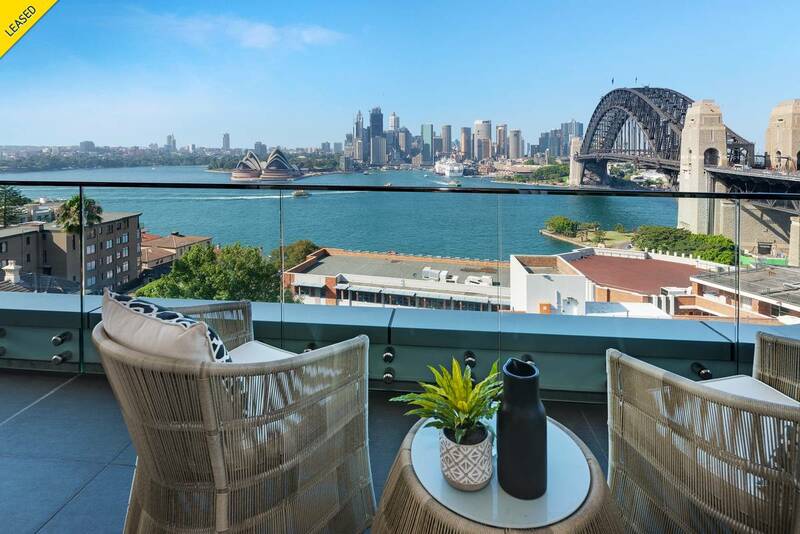 Enjoy world renown iconic Sydney landmarks, alfresco dining, and entertaining from your living room. 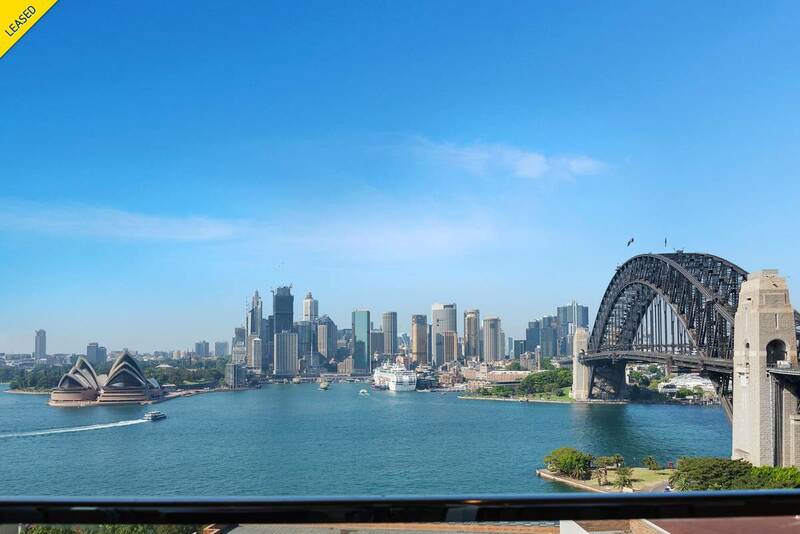 A pleasant stroll to Kirribilli Shops, local awarded restaurants, and cafes. 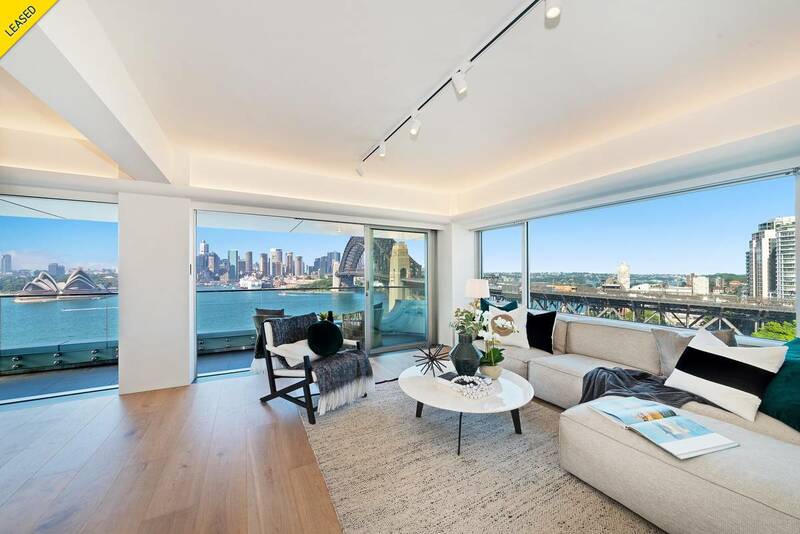 Minutes to train or ferry transport, Ensemble theatre and North Sydney Olympic Pool.